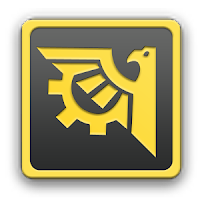 ROM Toolbox Pro is an excellent tool for users with root devices. 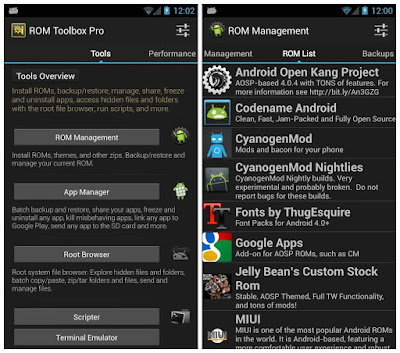 ROM Toolbox lets you actually take control of your Android. This means it's better if you know what you're doing before you make any changes. It combines apps like Titanium Backup, Manager, Root Explorer, SetCPU, MetaMorph, Autorun Manager, Terminal Emulator, Script Manager, SD Booster, BuildProp Editor, Font Installer, Boot Animation Installer & many more apps into an all-in-one app! Install ROMs & themes. AOKP, CyanogenMod and other popular one's included. Access the whole of android's file system (including the elusive data folder! ).